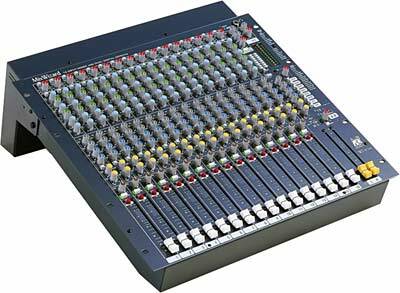 The GL4000 offers the professional user an uncompromised feature set and performance for live sound engineering and recording. 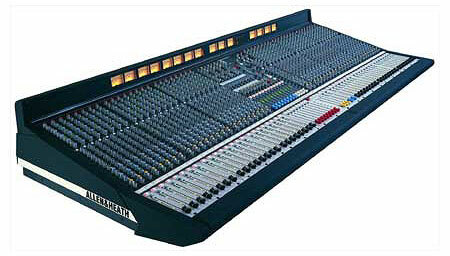 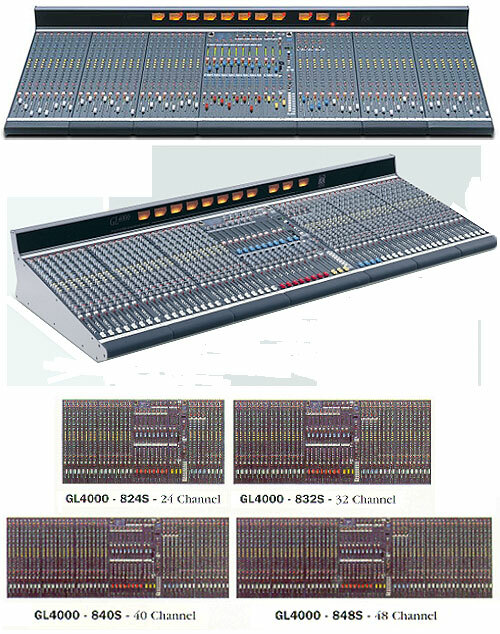 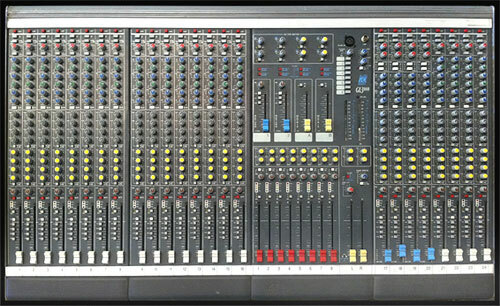 The console is available in 24, 32, 40 and 48 channel sizes with an external 3U rack power unit. 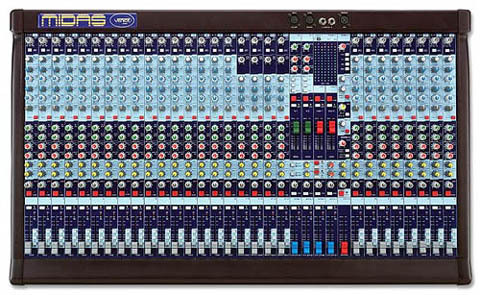 Options include bolt-on expander module, SYS-LINK interconnect system and 1U dual power supply monitor/combiner unit. 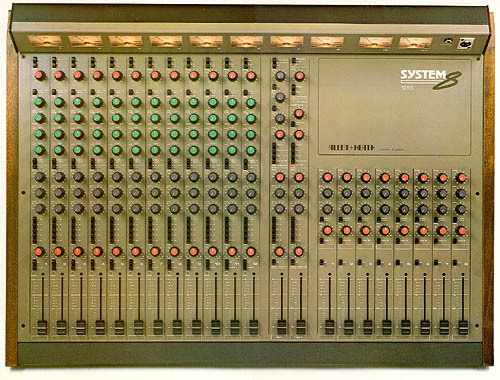 Units from Serial Number 403421 include a built-in VU Meterpod as standard. 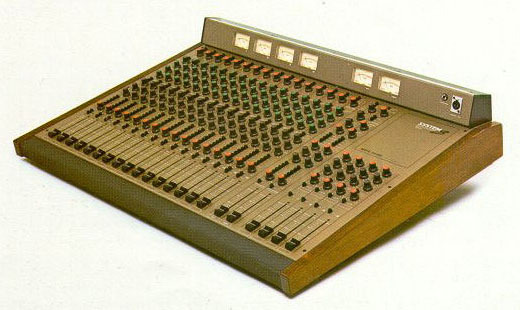 An optional VU Meterpod is available for earlier units. 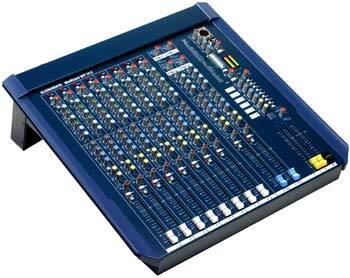 The Stereo models can include mic/stereo line channels dependant on customer specification. 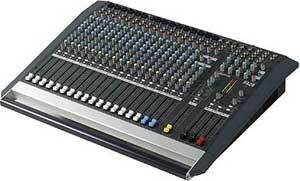 The console is supplied with separate power supply, DC power cable and mains cable with moulded plug. 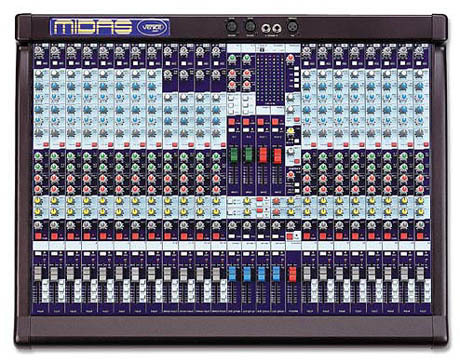 Full metering - channel, mix buss and outputs. 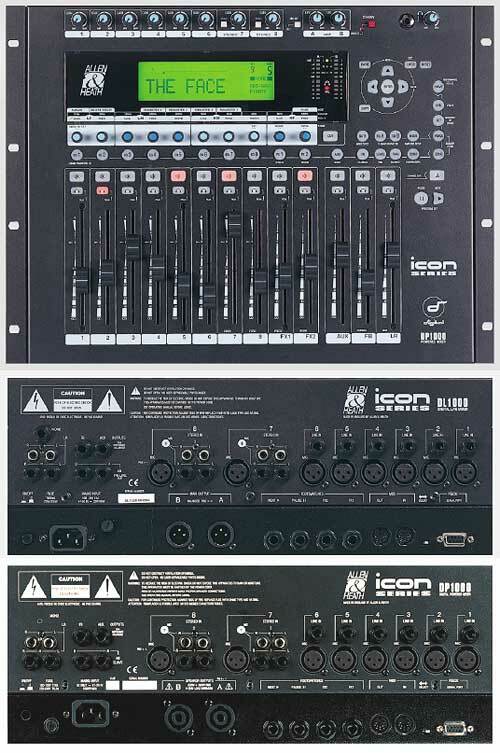 Monitor with stereo PFL, local output, 2 phones. 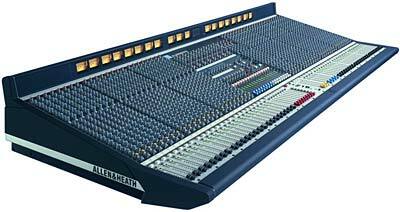 The console is constructed using extruded aluminium beams, steel panels and 3mm thick metal side plates to ensure rigidity and mechanical reliability on the road, as well as easy flightcasing. 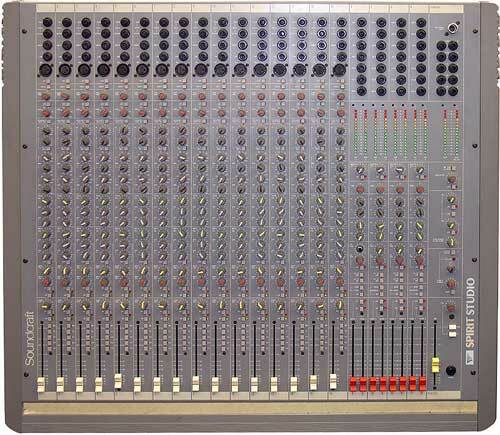 Individual circuit assemblies are accessible by removal of the steel base. 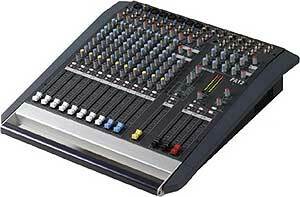 A durable but soft front armrest is provided for comfort. 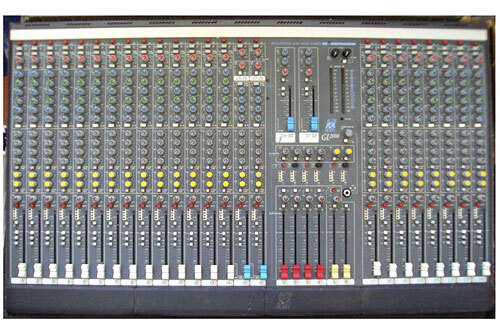 Front, top and rear write-on strips are provided for channel marking. 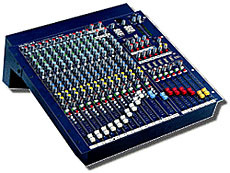 High quality proven reliable parts are used throughout. 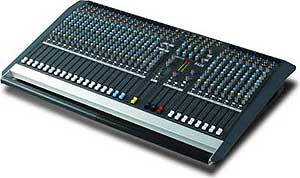 High performance op-amp and discrete circuits are used to ensure low noise and sonic purity. 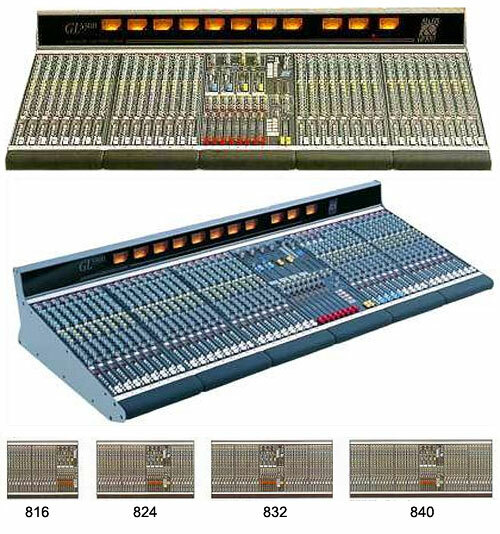 The GL4000 reflects our commitment to providing the best audio mixing solutions and customer support. 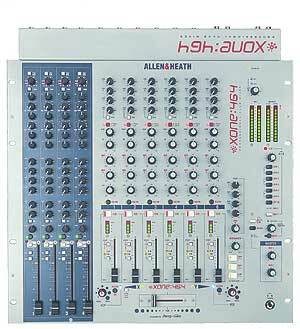 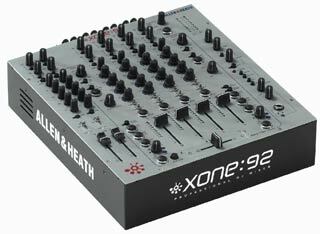 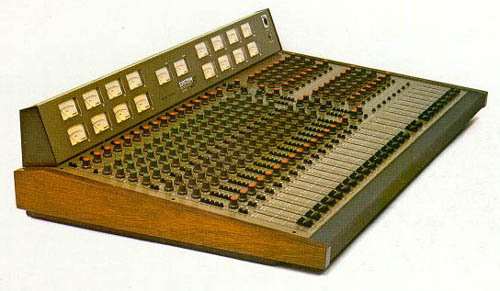 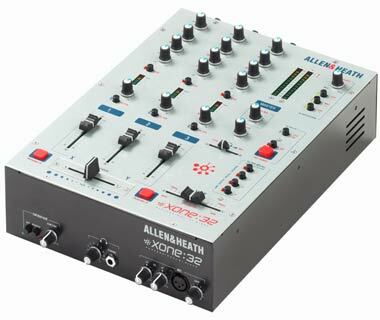 Sadly Allen & Heath don't see fit to store any decent information on their older products besides the manual and a few low-res brochers. 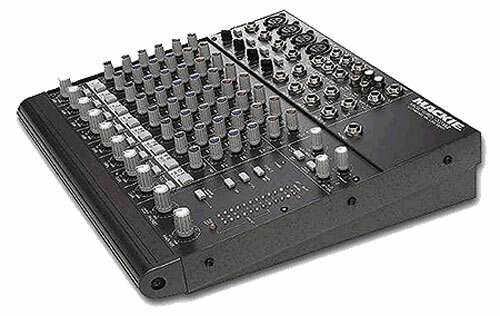 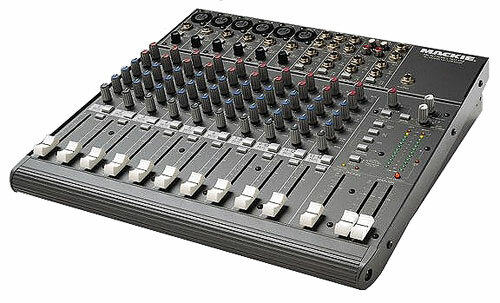 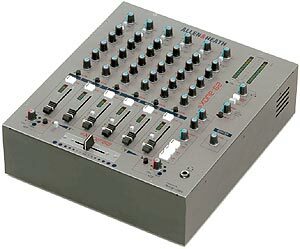 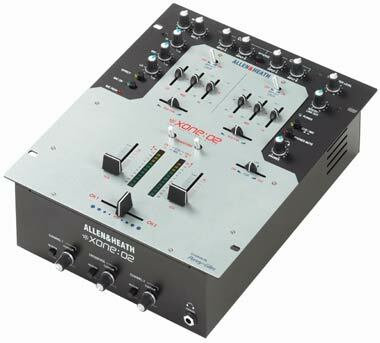 If you use or have used this mixer, please add some uder feeback or comments below!